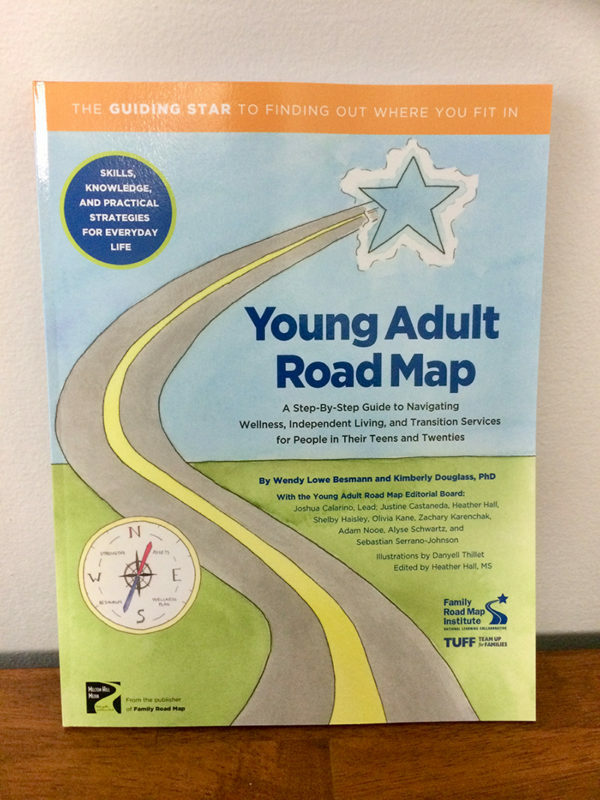 I’m so proud to have worked on this amazing book to help these young people transition into their independent lives, and also to have worked with the team that made it happen! You can order your’s directly from the publisher. Use the code “DANYELL” to get $1 off!